HMS Tiger,a level three model, will be my first attempt constructing a model ship. 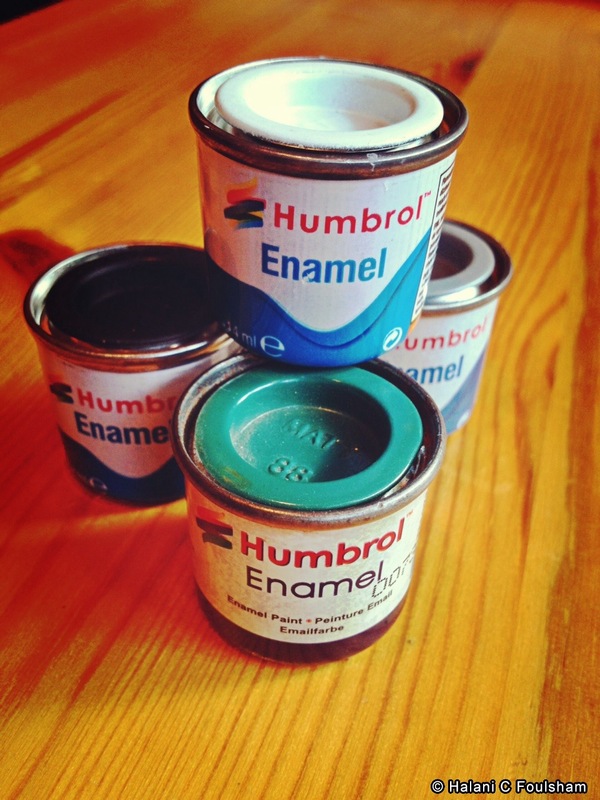 Tiny cans of coloured paint will come in handy for my new hobby. In my last post, I was contemplating the timeline of change, highlighting the fact that change inevitably takes far longer than we originally think it will. This is because the insatiable appetite for instantaneous response tends to drive both our hopes and our thinking. If we don’t have a swift answer to what we need or see the results appear quick enough, then the odds are that we’ll soon abandon a current course of action in pursuit of something quicker. After all folks, “time is money” so “produce, produce, produce – because I need this yesterday!” Does this not sound familiar to us? Although I have nursed plants that I have delicately added into container gardens or directly into the soil, what I have yet to attempt is to start a garden from a collection of seeds. Maybe that’s something that I need to give a little more thought to. But in the meantime and in the spirit of my new adventures in the UK, I’ve decided to learn a new hobby for which I’m told patience is paramount. I am embarking on the world of model making. No – this isn’t about getting glammed up or starving for the sake of skinny. 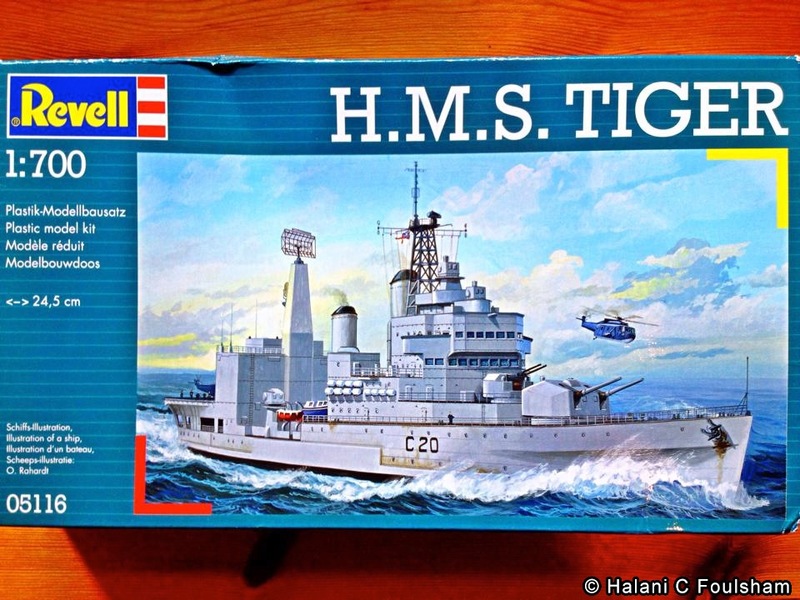 Instead – this is about transforming three thin sheets of matte, grey plastic into a dignified replica of H.M.S Tiger. At least for now. What I have before me is a far cry from what I can see on the cover of the box but let’s see how this will go. It sounds like this is a craft which cannot be forced or rushed but instead, must be approached with long stretches of quiet thought and gentle action like the world of gardening. The key characteristic required for success is patience (or so I’m told) so let’s see if I can give enough toward the project to come out proud! Catalyst for reinvention: The time it takes to develop a new skill or learn more about a new area of interest only further enhances our understanding of how we relate the world around us. Try something completely different and out of character and discover a wealth of very powerful and long-lasting lessons about the nature of who you are. 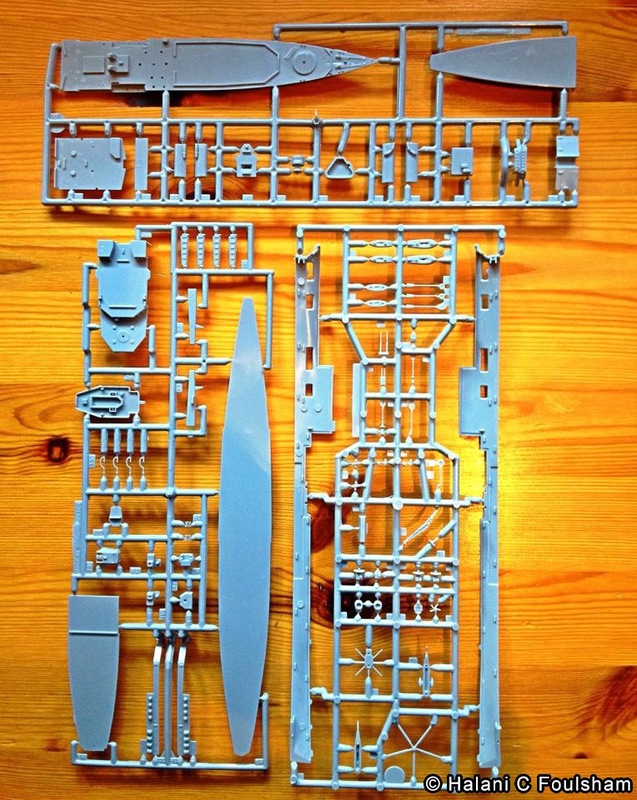 My first model kit consists of three thin grey plastic sheets from which I’ll be able to pull apart the tiny pieces and reconfigure with glue until it takes the shape of HMS Tiger.